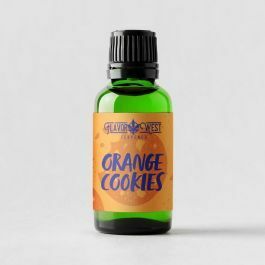 Orange Cookies Terpenes- Indica. Orange, citrus, sweet, piney. Relaxed, creative, uplifting, happy feelings.